Find details of Sun Shades, Sail shades, Awnings & Blinds solutions on the Costa Blanca, Spain including services in Calpe, Moraira & Javea. Find Sail Shade & Sun Shade specialists, Sun Shade Sales with UV Protection, Awnings, Sunblinds, Sun Canopies, Sail Shades and Pergolas. 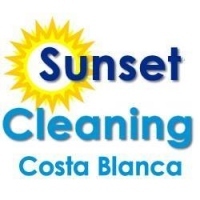 Find the ideal solution to create shade and sun protection in your home or business on the Costa Blanca, including your patio, garden, terrace, outdoor barbecues and kitchen areas. 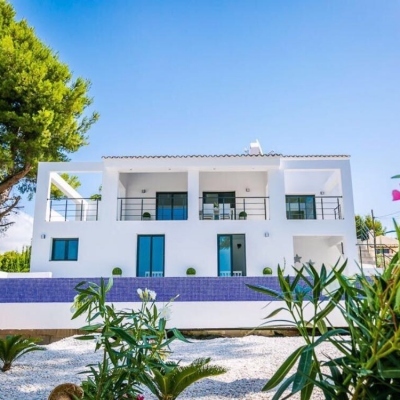 Read our guide on how to get shade and sun protection for your home on the Costa Blanca in Spain. 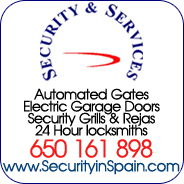 There are many companies on the Costa Blanca, in Javea, Moraira, Spain that install Awnings, Sunblinds, Sun Canopies, Sail Shades and Pergolas. Find details of Sun Protective Window Film. 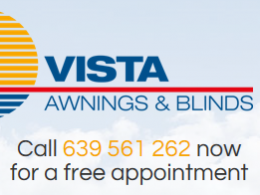 Vista Awnings & Blinds provide Expert Shade Solutions for your Home in Spain. 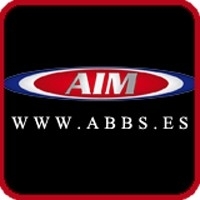 A fantastic range of guaranteed quality Interior and Exterior products is available to clients in Javea, Moraira, Calpe and all areas in the North Costa Blanca. All Awnings and Blinds are made to measure in Spain, and supplied and fitted to the highest standards with factory and installation guarantees. 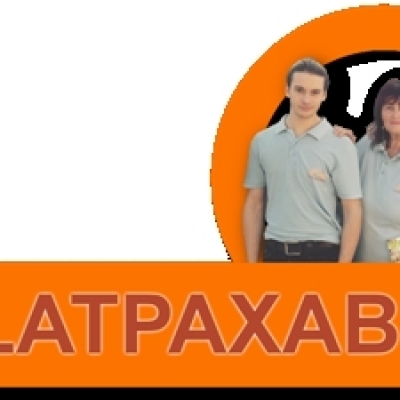 Services include professional fitting, repairs & maintenance, fabric replacement and installation of motorised awnings & blinds. 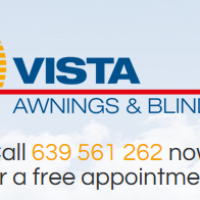 Visit the Vista Awnings & Blinds website to see the full range of products available for your home. 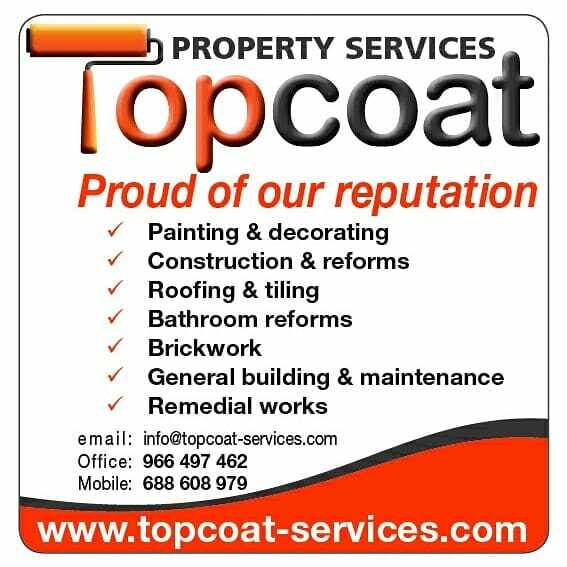 Call 639561262 to arrange a free appointment and discuss your requirements. Coolashade Spain are specialists in the supply and installation of Shade Sails on the Costa Blanca, Spain, including the areas of Javea, Moraira & Calpe. 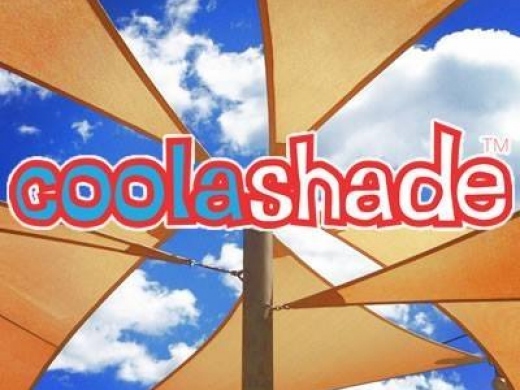 Coolashade manufacture their own range of custom Shade Sails that can be made to any size or shape to fit any area where you need to have shade. They have many colours to choose from to suit your needs. 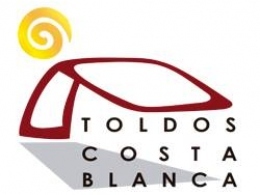 Toldos Costa Blanca is a professional company specialising in the manufacture and installation of toldos, awnings, blinds, sail shades, curtain canopies and pergolas on the Costa Blanca. 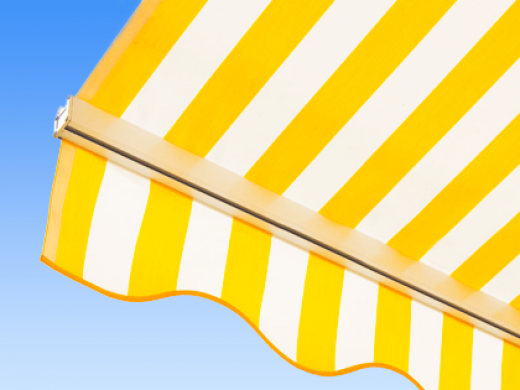 With clients across the whole of the Costa Blanca, including Javea, Moraira & Calpe, Spain, Toldos Costa Blanca offers a wide range of products to provide sun protection for your home or business. 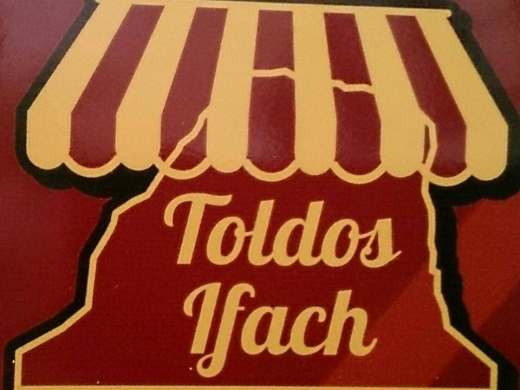 Toldos Alchemy offers a quality service for the installation and maintenance of all types of sunblinds and awnings. 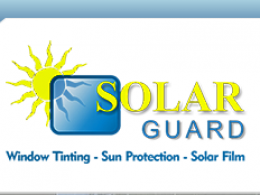 Solar Guard provide installation of UV Solar Film and Tinting to windows, doors and conservatories throughout the Costa Blanca, including Calpe, Moraira & Javea, Spain. 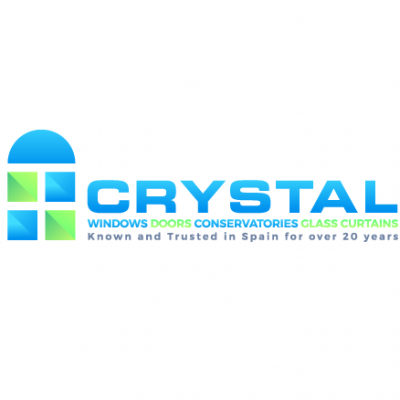 If you need sun & UV protection for your windows, Solar Guard have been operating on the Costa Blanca since 2002, and can install window films that provide heat reduction and solar / UV protection for your home.